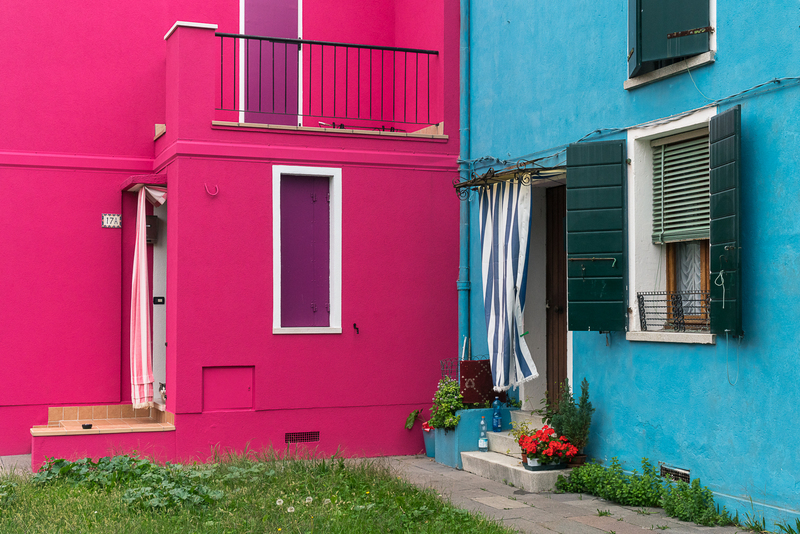 Posted in Burano, ItalyTagged Burano, Italy, Photography, Prime Colors, Street Photography, Travel, Travel PhotographyBookmark the permalink. Thank you! Hope the painting is going well – have a great Thanksgiving!